We are currently revising our data protection policy to comply with recent changes to legislation and further changes that will take place following Britain’s exit from the EU. You can get more information by speaking to a member of the team. 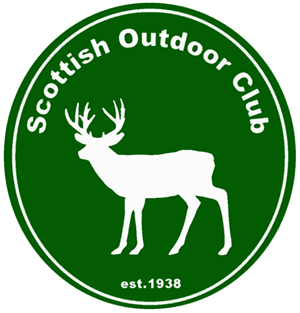 ©2018 Scottish Outdoor Club Data Protection Policy.